Paved areas are exposed to grime, mud, car exhaust and harsh weather conditions every day and night. With time, they begin to lose their colours. Giving them a quick wash with a hose and some cleaning solution will only keep them fresh for so long. 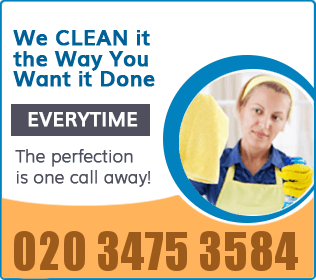 What you need is our professional patio cleaning service in Kensington W8. 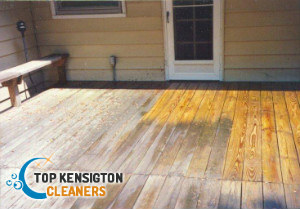 We have the means to rid your outdoor hard surfaces of grime and stains. We are competent, skilled and professional, not to mention experienced. We love our jobs, that’s why we always do our best. We encourage you to book an appointment. 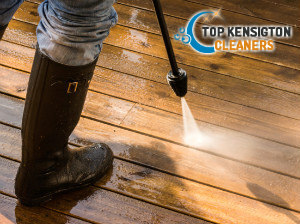 We assure you that our patio cleaning service in Kensington is something you can lean on throughout the year. The sessions we provide are high-calibre and results-oriented. You can never go wrong with our company. Patio cleaning takes elbow grease to do. If you are not physically or mentally prepared for all the hard work you need to do to get your paved areas in tip-top condition, you should definitely come to our company. See, you need special equipment to get the desired results. If you use a hose and a brush, you will probably never get all of the grime out of the hard surfaces. What really works wonders is our patio cleaning programme in W8. The secret? We use top-of-the-range power washers that have the capacity to break down both dirt and algae. They are super powerful, working really well on all kinds of paved areas. No matter what kind of stains we face, we are confident that our cleaning equipment will get rid of them. We are very well organized and disciplined. We can work well in a team. We will collaborate with you to make your driveways and patios better than before. We guarantee nothing but your satisfaction. If interested, dial our contact number.